Lander is an online tool that enables users to create landing pages for social media and marketing campaigns. Using Transifex Live, you can localize your Lander pages and let visitors from around the world view your content in their native language. Here is a live example of a localized Lander landing page. Use the language drop down at the bottom right to switch languages. Before you begin, you must have a Transifex account and a project you will be associating with your Lander pages. If you have not already done so, sign up for Transifex here. To get your Lander pages localized, follow the instructions below. 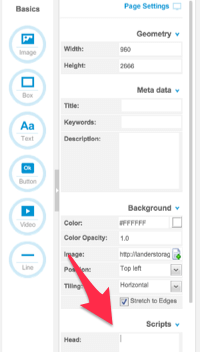 From within the Edit Mode of Lander for your landing page, locate the header text box on the page. You will be putting the Transifex Live code snippet here. 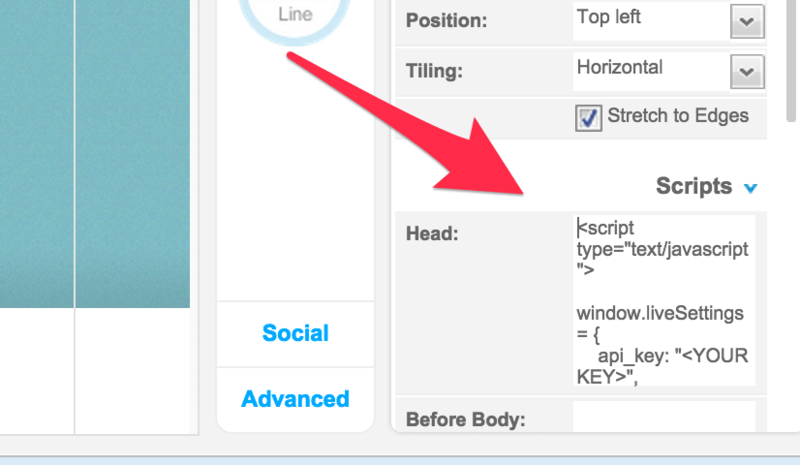 Paste your Transifex Live snippet into the Head text box, click Ok, and you are good to go. Now you can begin saving and translating content!